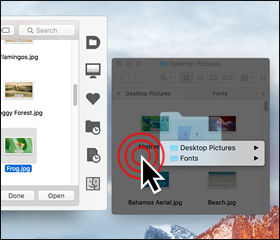 Default Folder X 5.0.5 is now available, making folder switching more reliable (especially under Yosemite). 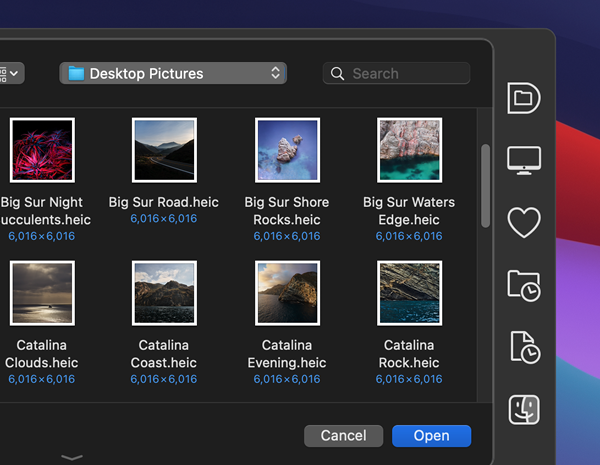 Also in this release, I’ve made the Finder-click feature work more smoothly, added compatibility fixes for several applications, and addressed a few really annoying bugs and crashes. 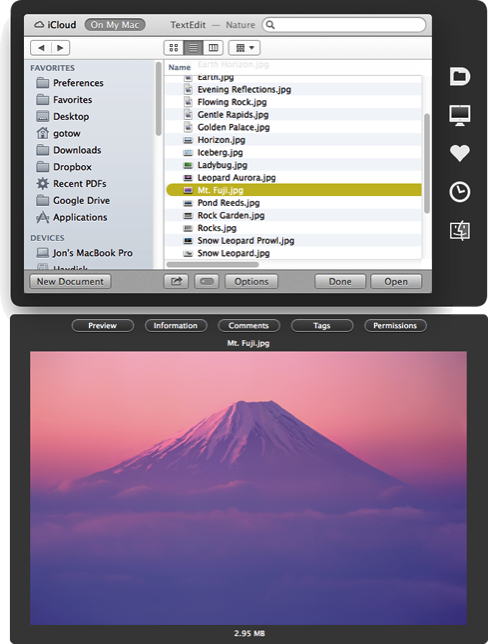 Version 4.7.4 of Default Folder X is now available, bringing several compatibility updates such as support for the latest version of TypeIt4Me. If you’re running El Capitan, it will also detect System Integrity Protection (SIP) and let you know that Default Folder X is only compatible with El Capitan if you turn SIP off. Of course, if you’re here reading this, you already know that and don’t need the warning message, do you? In any case, details and download links are on the Default Folder X Release Page. Speaking of El Capitan, I’ve now put together a longer explanation about what’s going on with System Integrity Protection, how to turn it off and why the current version of Default Folder X needs it turned off – you can read it here. Anyway, grab version 4.7.4 of Default Folder X and I’ll keep you posted on the progress of DFX 5. Oh, and just to make our policy clear, the version 5 upgrade will be free to anyone who purchases version 4 now.